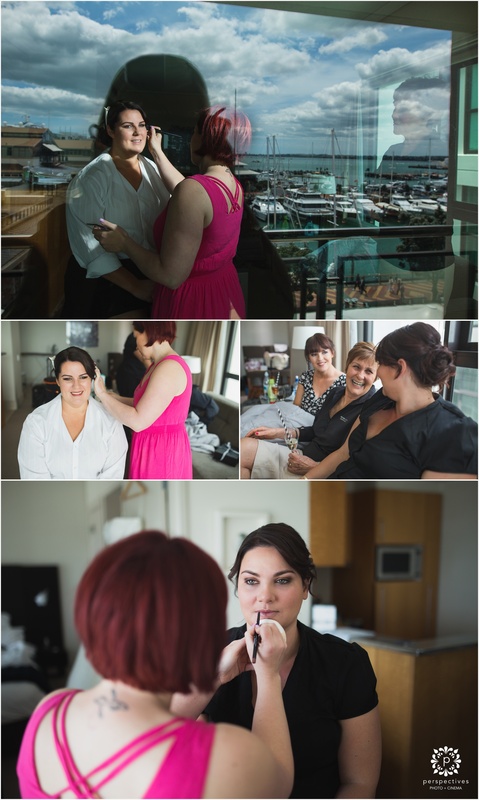 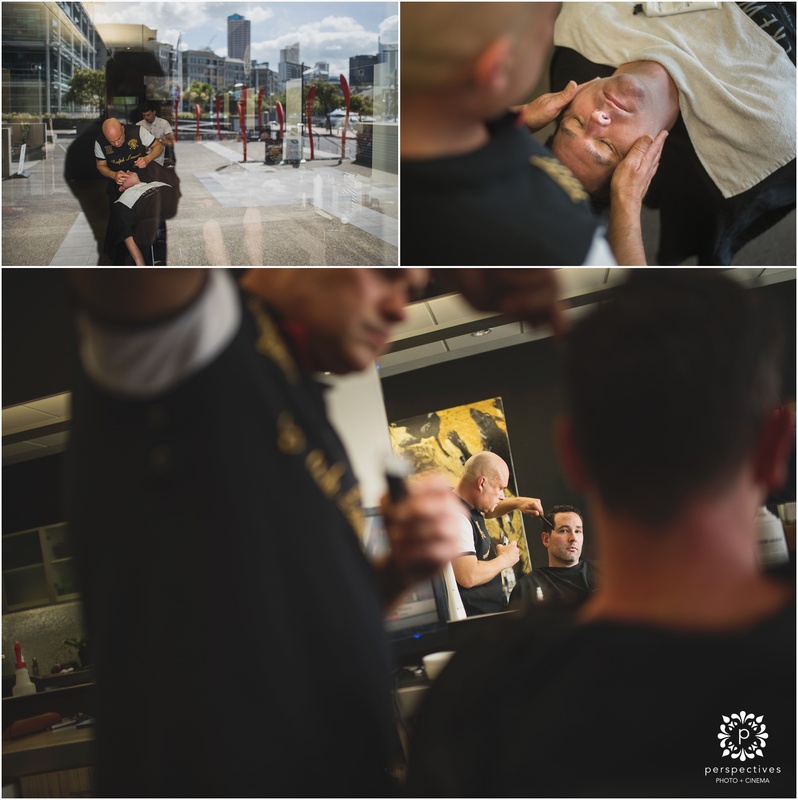 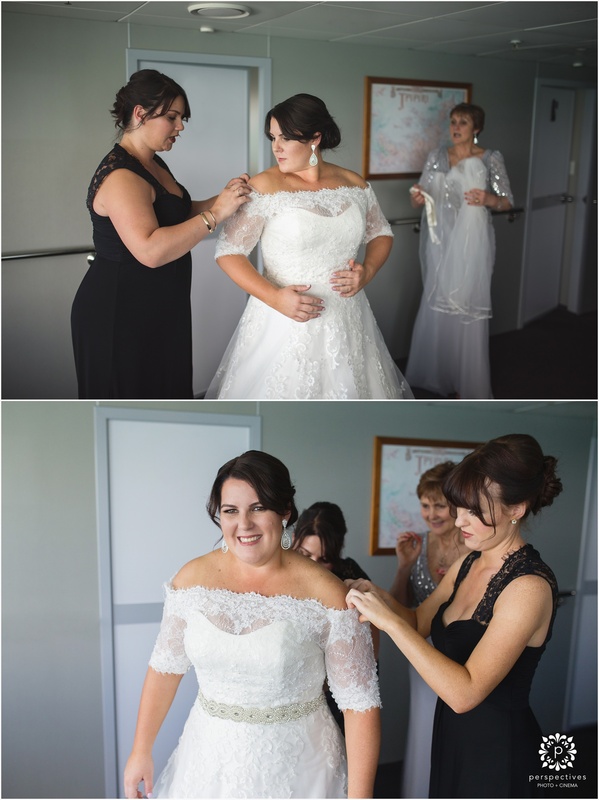 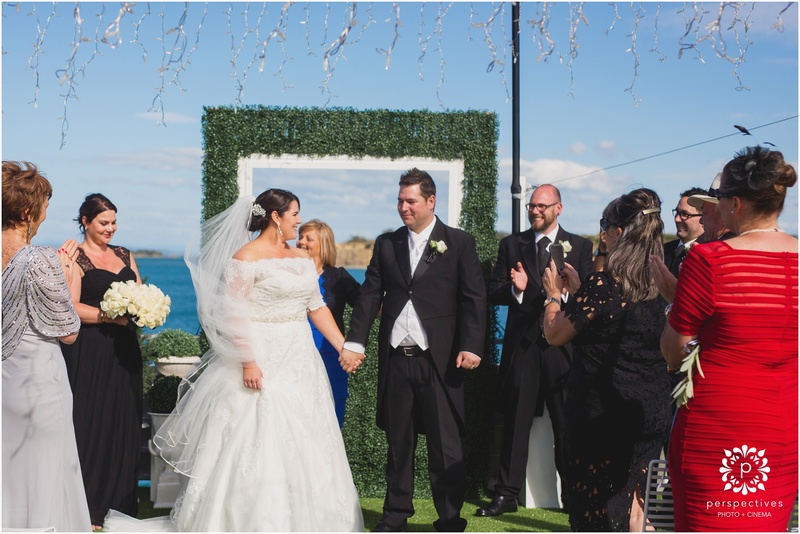 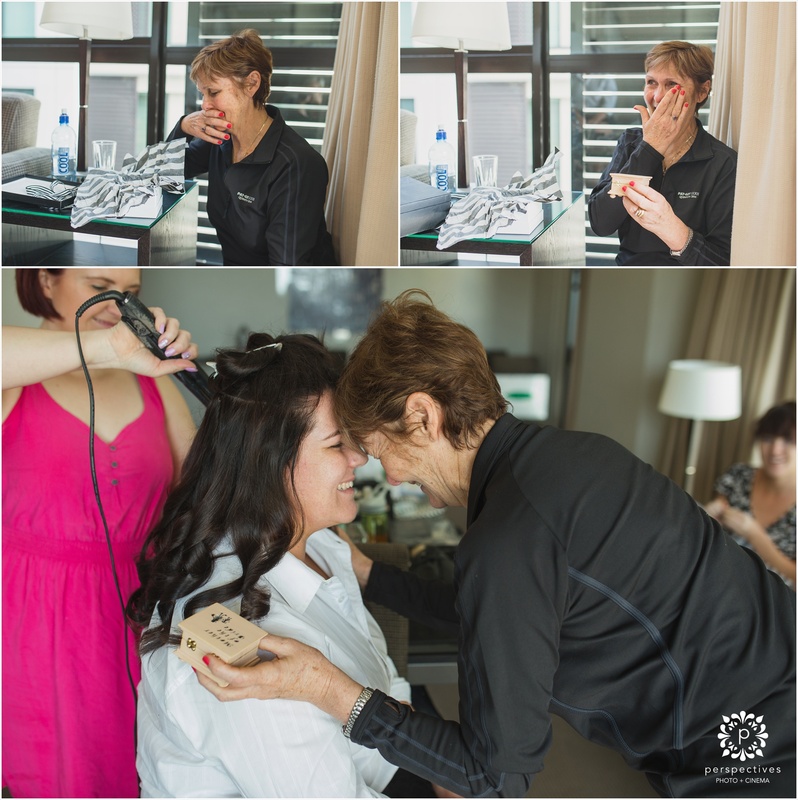 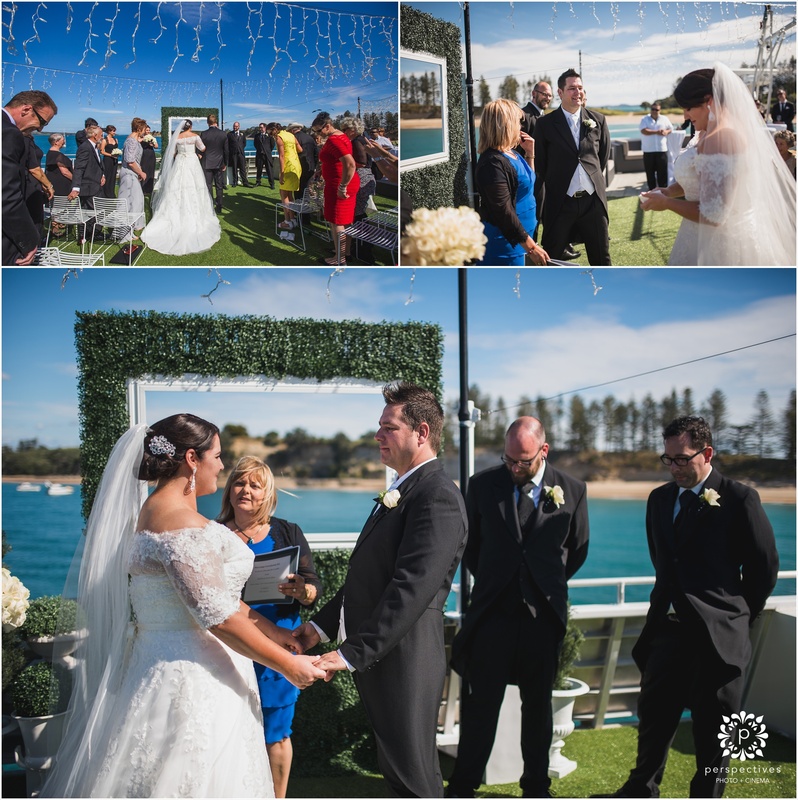 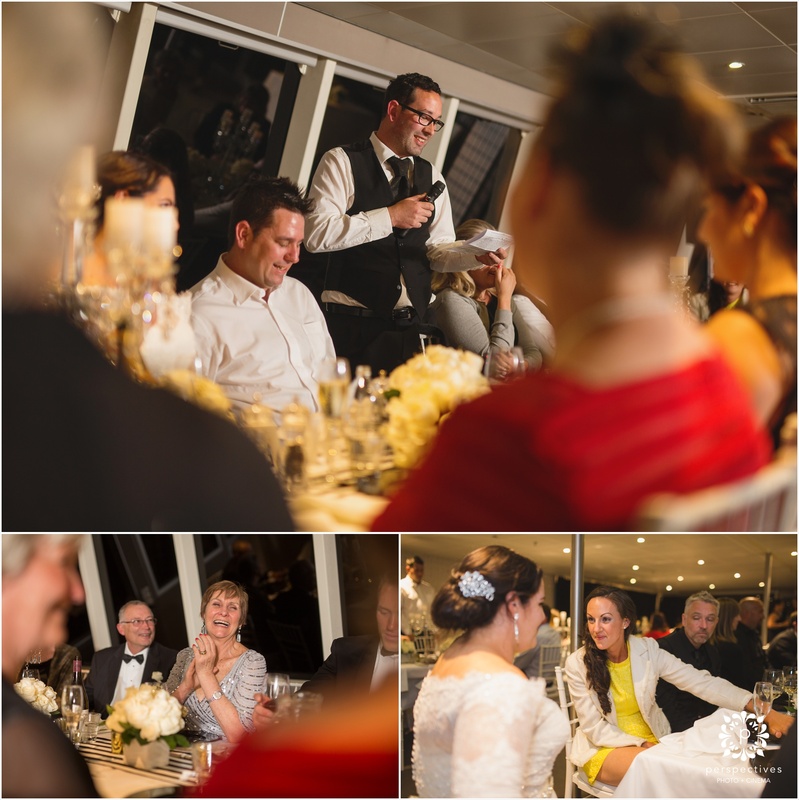 Francie and Daimon are two rather special people – and their wedding has been something we have been looking forward to for a long time. 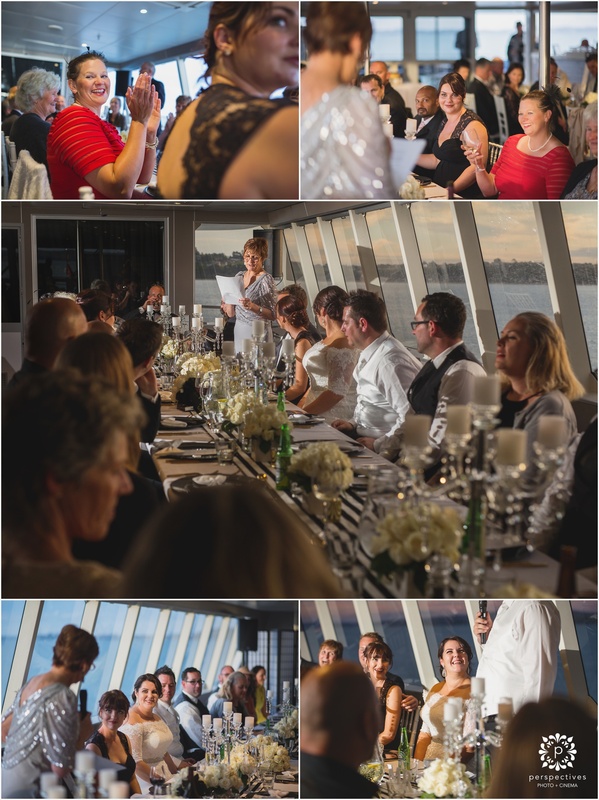 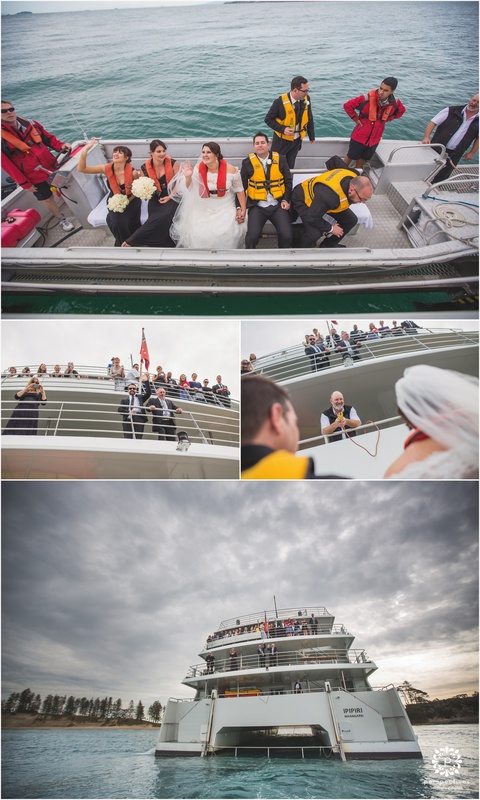 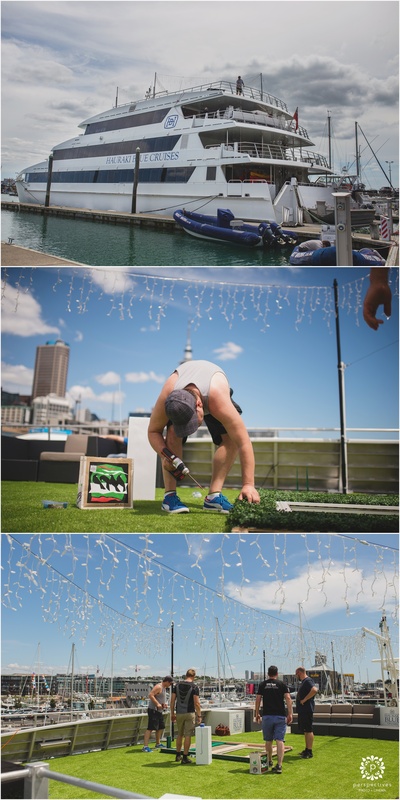 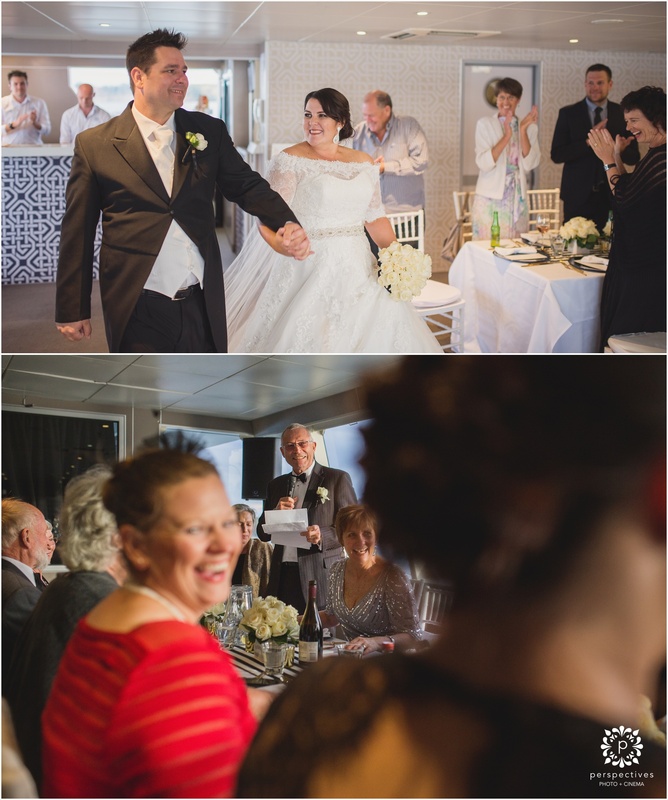 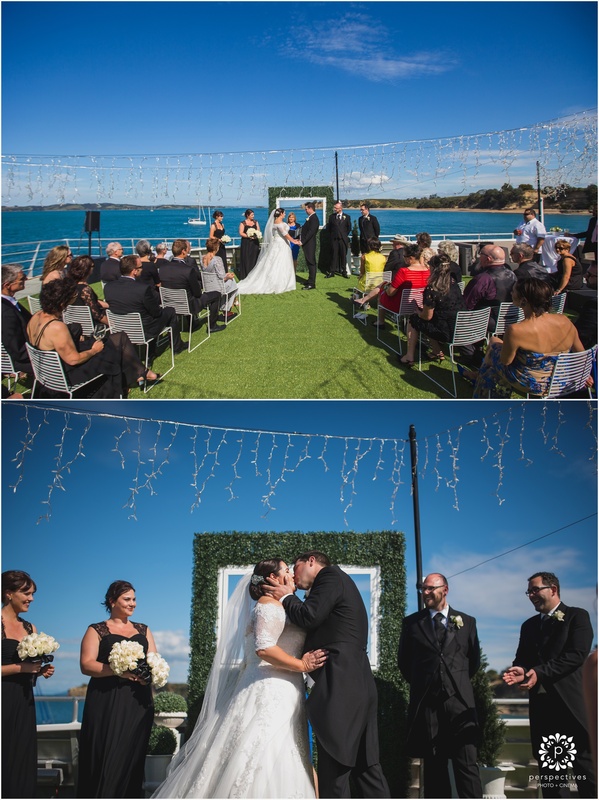 First and foremost because just being around Francie and Daimon will instantly brighten anyone’s day, but secondly because their wedding was the very first Perspectives wedding on a boat! 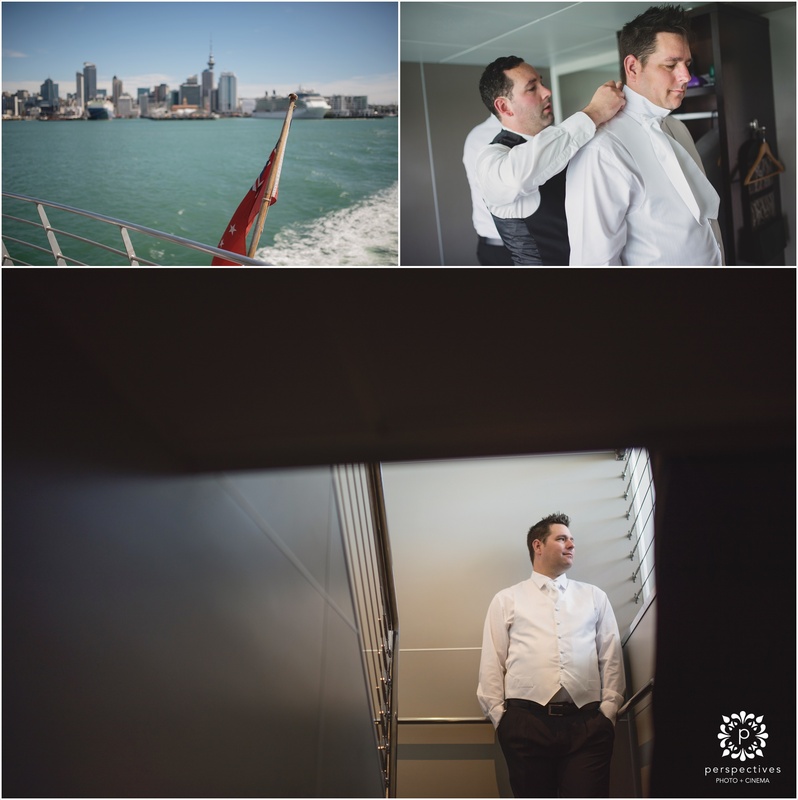 We hope you enjoy this sneak peek – so many more to come. 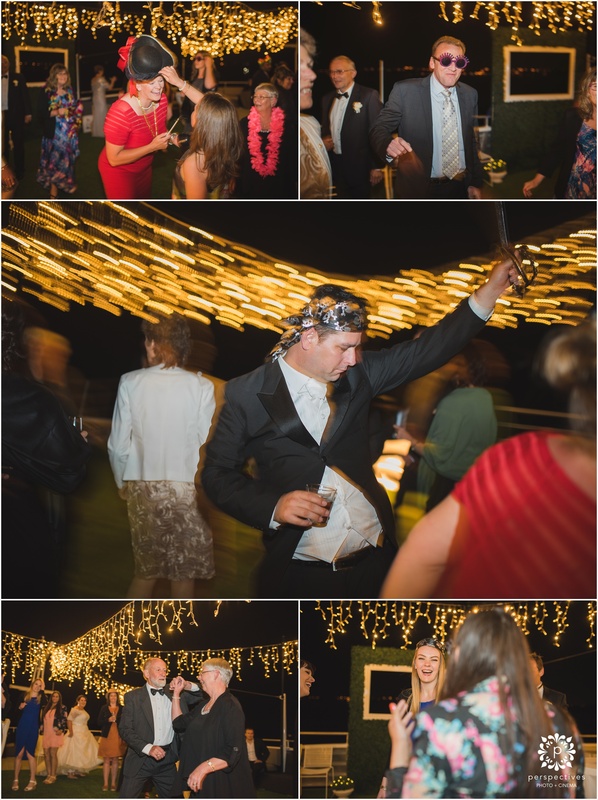 Make sure you click “keep reading this post” to see all the photos. 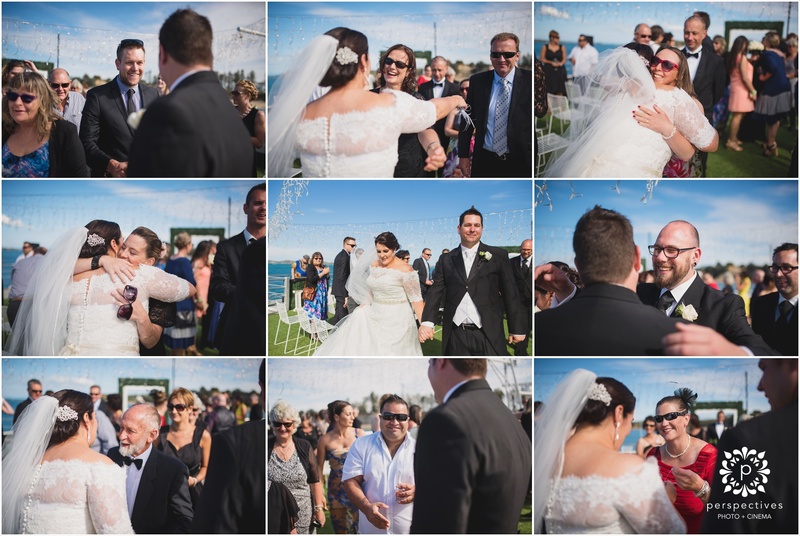 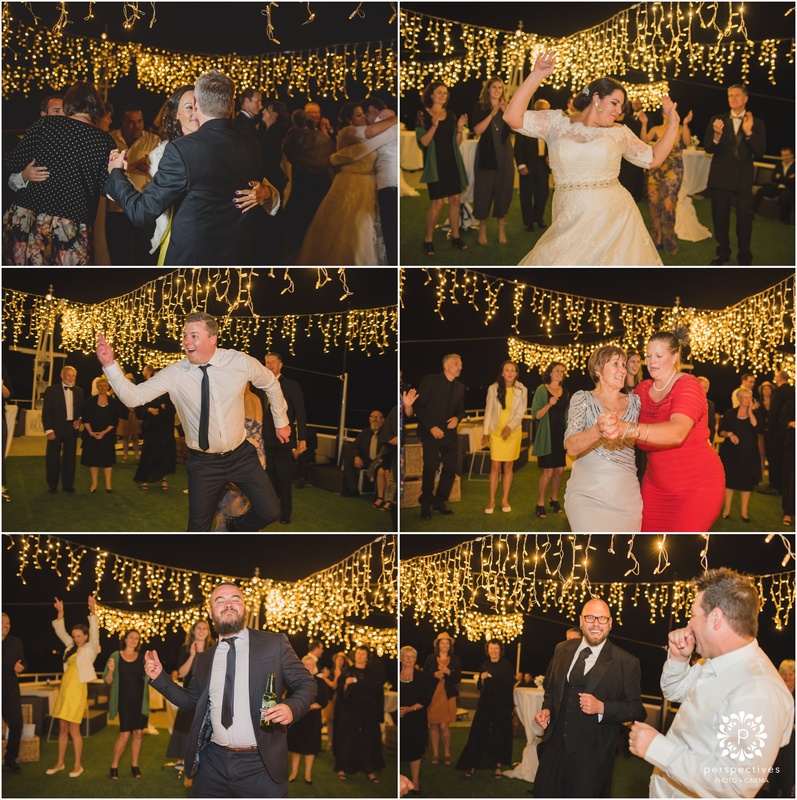 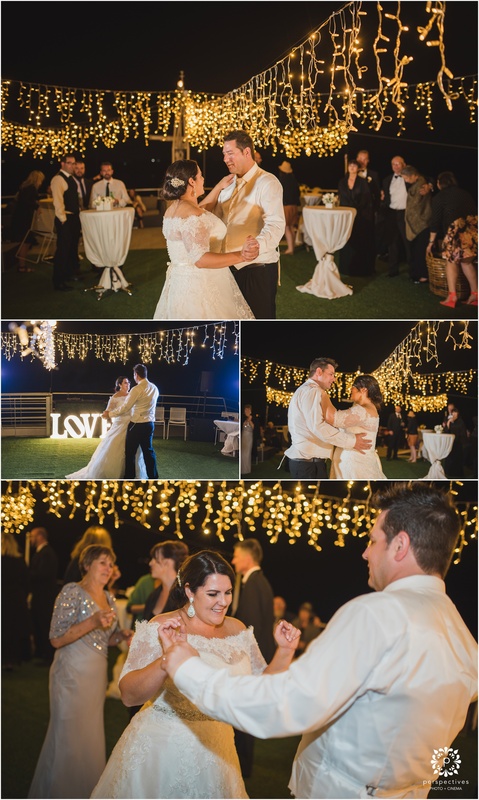 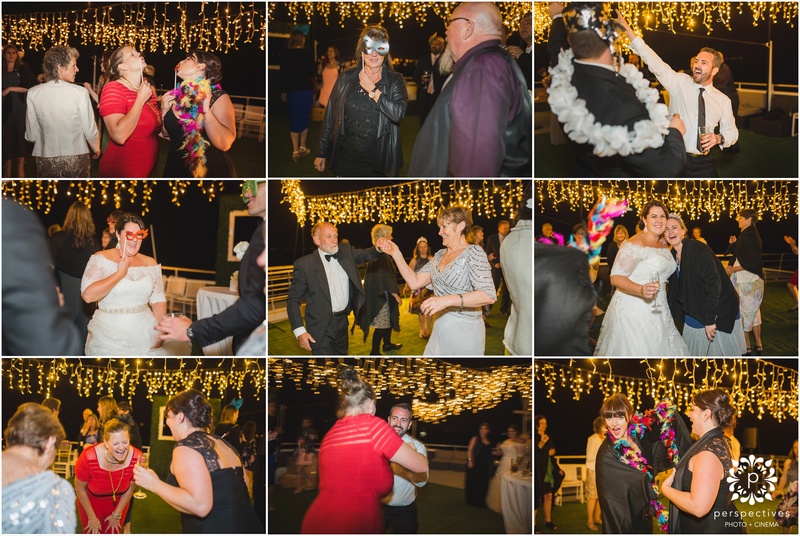 If you have enjoyed Francie and Daimon’s wedding photos, be sure to leave them a comment in the box below. 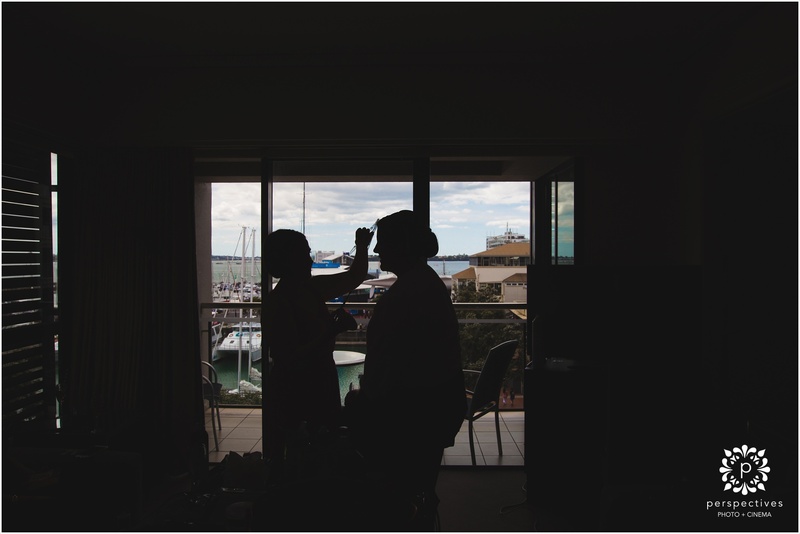 To see more of our work – check out our Perspectives Photo + Cinema Facebook Page.